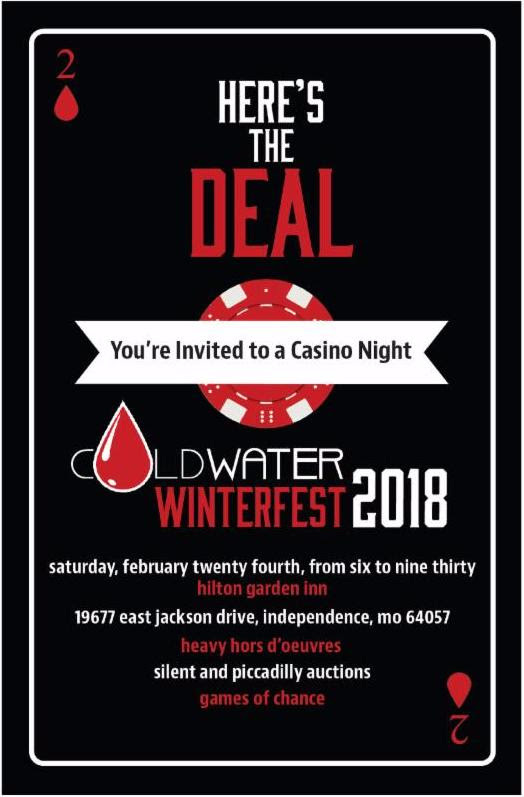 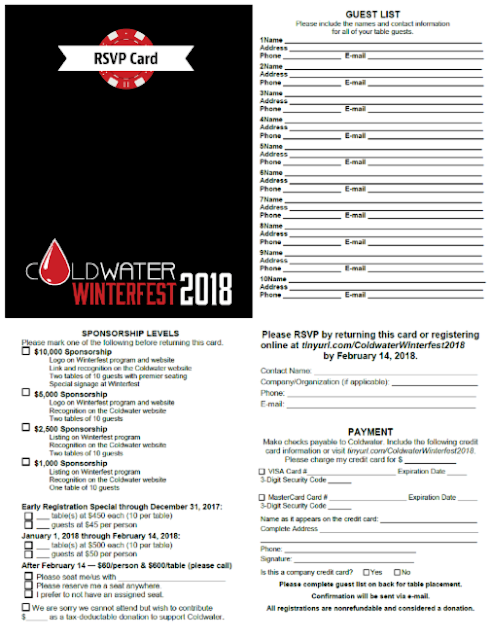 Coldwater of Lee's Summit: Winterfest - Casino Night! 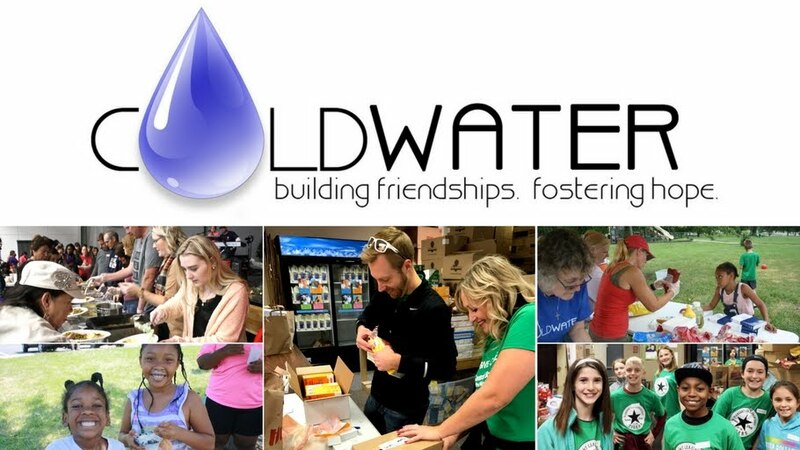 for more information about Coldwater. in need in our community.